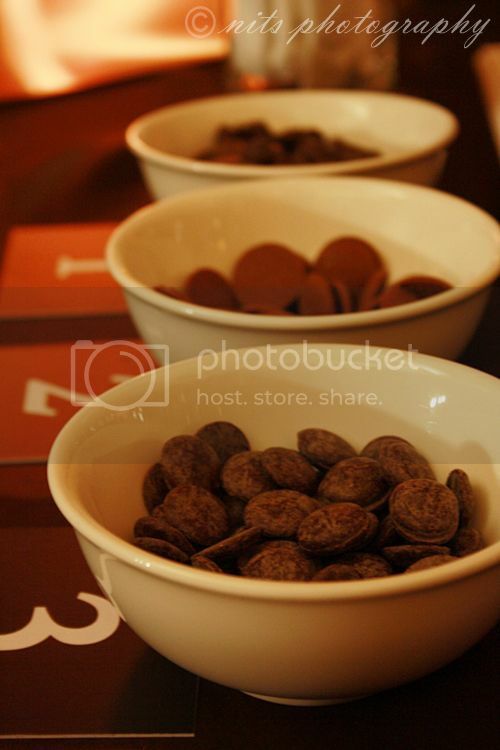 Do you like chocolate?!!! If so send me your email id said the status in a fb group! WHY WILL I NOT! I did immediately and there were few interactions with my buddy who posted it and so was I at the ball room of The Hyatt Regency, Chennai on 27th of March. Magnum the international brand of ice creams were going to launch their first flavors in India and I was one among the privileged crowd to taste it first!!! Does that sound exciting?! Yup it was for me! The session started off with the chirpy happy VJ-RJ Cary talking a lot about chocolate and then introduced to us the Chef Abhiru Biswas who added more to the temptation by talking about Swiss chocolate and so on. Without any more of delay we were served with the first packs of the Might Magnum ice creams I got to taste the classic choco bars and you got to know that I loved it! Then followed the delicious, rich and creamy vanilla flavored ice cream. The right amount of sweetness and richness that you wouldn't get bored of. We had a small contest or say activity to bring our creativity out. We were given a long list of ingredients that we can use to make a sundae. All we had to do is choose the five best ingredients and along with the group of ppl at each table make a delicious sundae and name it too. So what did we do?!! We picked up orange cakes, crunchy sugar coated chestnuts, Strawberries, Cinnamon and finally basil. Yup you read it right. 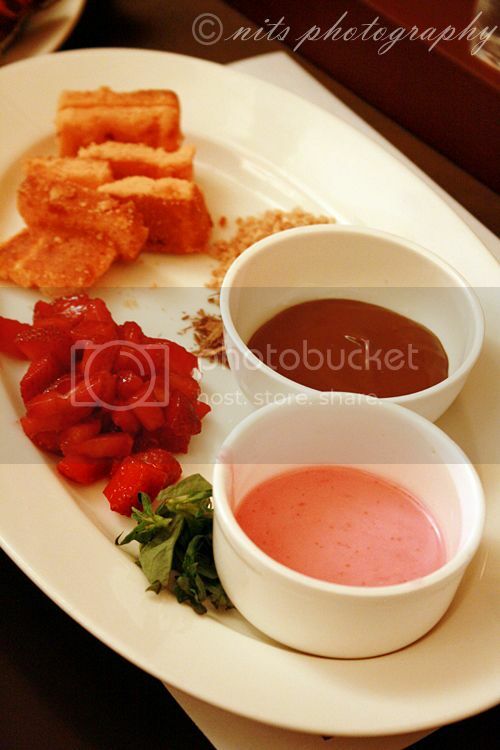 Basil for ice cream ;) Oh yeah plus the two sauces, strawberry and chocolate. They are coming up with three variations, the classic vanilla bars covered by Belgian chocolate, Chocolate truffle ice cream covered with chocolate coating and lastly the Almond ice cream covered with chocolate. 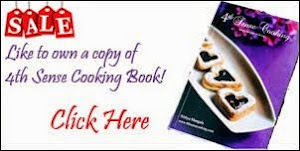 They are all just too delicious and tempting :) I am waiting to buy them, and I'm sure you are too!!!! sounds like a fun experience. 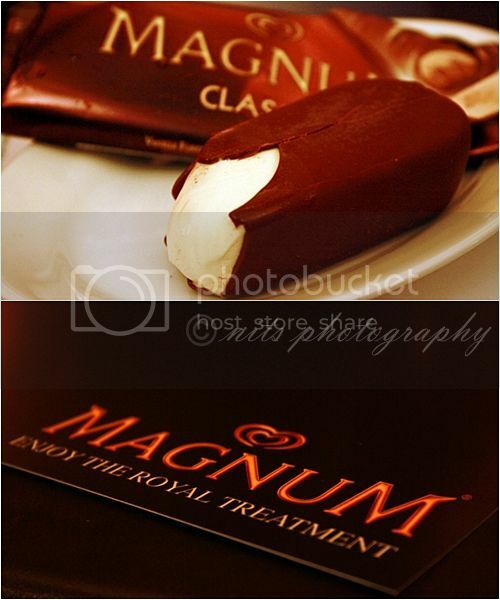 are these the first kind of magnum bars in india? 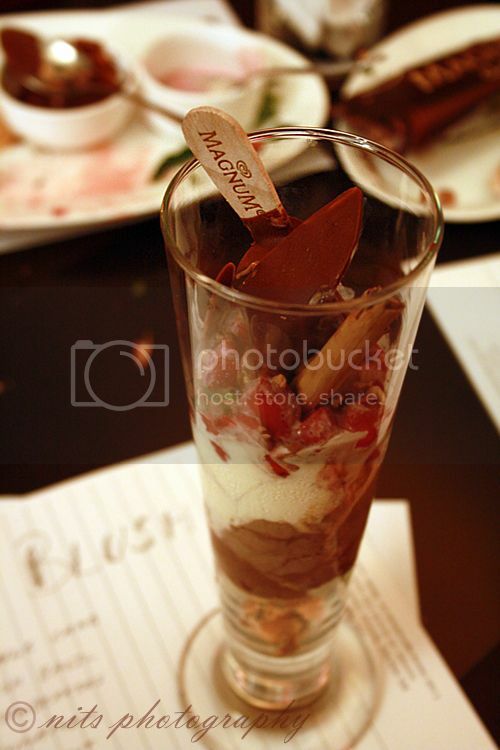 i had heard of these 'make your own ice cream' type of magnum bars/ice cream parlors in indonesia that sounded really interesting, but did not get chance to visit. 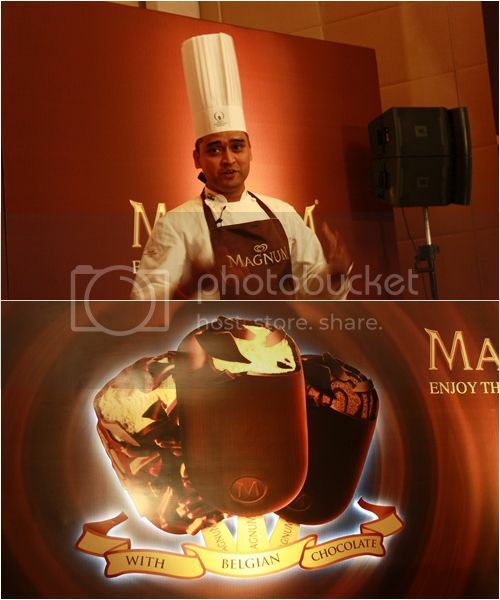 however, i did try the golden magnum that was launched at the same time that i was in jakarta. not my cup of tea; i prefer the chocolate and nut magnum. lucky u.....very nice and yummy! thansk for sharing this dear will def it.YOu have made me want it right away.